Last Saturday, I got in a great 23 mile loop from Fish Hatchery in Leadville with Scott (my pacer extraordinaire). On Sunday, I went out for a solo run since we were camping at Lake Dillon. My mission was to conquer Buffalo Mountain. Yes, there was an immense amount of snow draping off the top and down the sides, but I just had a good feeling that the trail up would be clear. Ha! I got just above 11,000' and the snow drift in the trees got bigger and bigger. Meanwhile, the trail became more difficult to follow. Pretty quickly, I realized my attempt was over. As the three pictures below show, there was way too much snow in there. After five minutes of post-holing (and no end in sight), I was done and turned around. The best view from my descent of Buffalo. I returned to the trailhead and began another 1600' climb up towards Eccles Pass. For sure I wouldn't be stymied twice in the same day! This time I got just a tad bit higher before the snow became unbearable again. Some of the drifts in the trees were 5-7' high. And....the best view from my descent of Eccles. Once again, my plans to complete a run in this area were stopped cold by the snow. Like last year, the snow just doesn't make trail finding easy! Thankfully, I got back out to Ptarmigan Peak on Monday and had dry trails all the way to the top. UPDATE: Completed the Eccles Pass loop in 2012. You can read about it here. Thanks for the beta on the snow levels. lol. I've had the same thing happen more than once in the early summer, notably twice on the CO trail running up from Copper to Searle Pass (great trail). I always think it will be a fun challenge, then after a few minutes of having my feet drop out unpredictibly and legs scraped on ice, I bail out. Those trails are way convenient, I'll have to do that when I need a quick run some time. 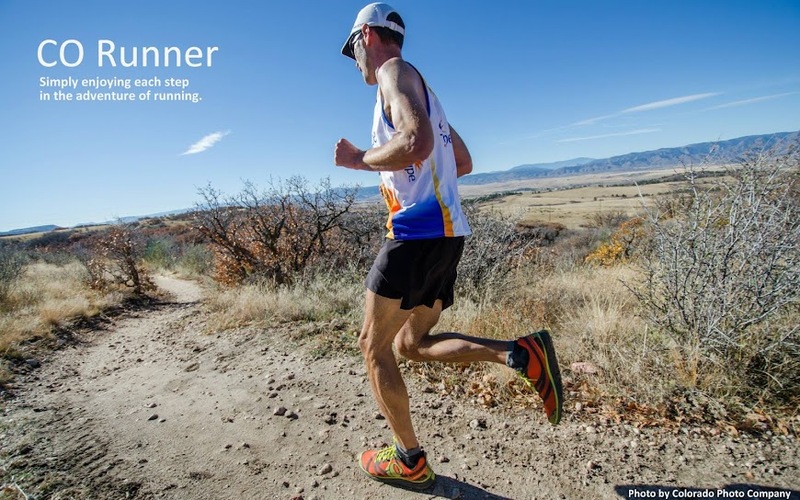 Mtnrunner2 - It's tough to find condition updates on trails that aren't 14ers. And it's really hit or miss as to where the snowpack is still really deep. Despite not reaching a summit or planned destination, I had fun just running around up there. I have those trails around Copper on my list to check out.